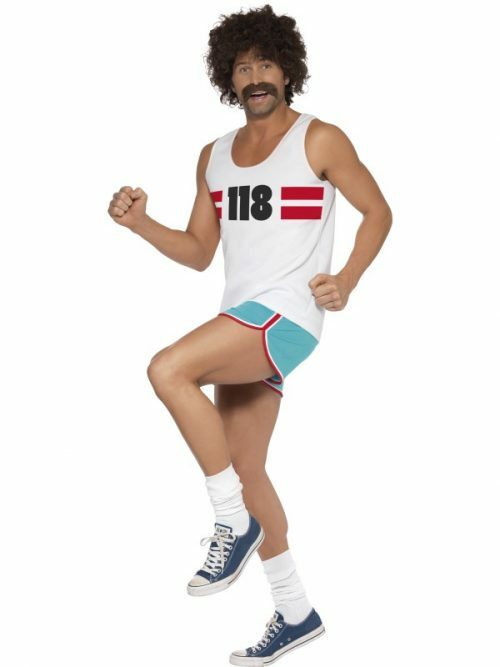 118118 Runner Costume, White, with Shorts & Top Dry Clean Only 100% Polyester Adult size fancy dress costume. Not for children. Dyes may not be colourfast. Warning! Keep away from fire. 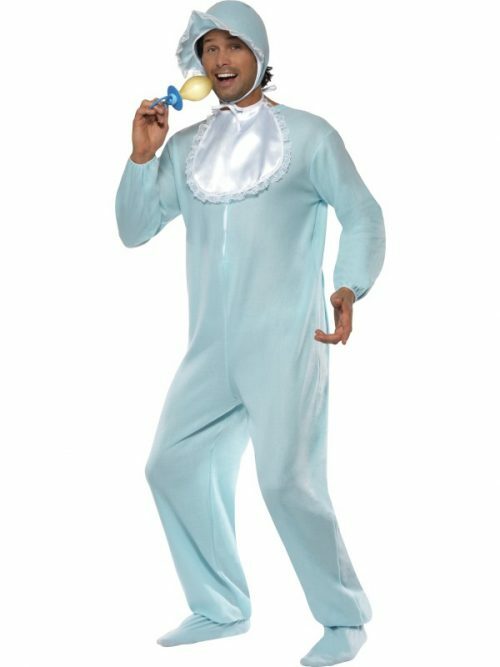 Baby Boy Romper Costume, Blue, with Fleece Bodysuit, Bonnet & Bib Dry Clean Only 100% Polyester Adult size fancy dress costume. Not for children. Dyes may not be colourfast. Warning! Keep away from fire. 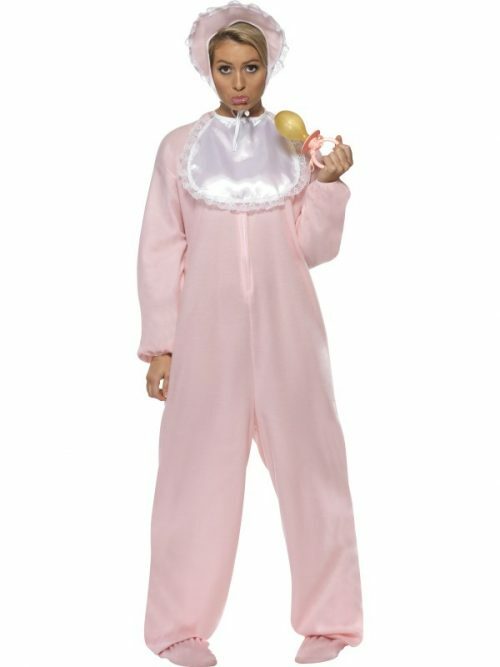 Baby Romper Costume, Pink, with Fleece Bodysuit, Bonnet and Bib Dry Clean Only 100% Polyester Adult size fancy dress costume. Not for children. Dyes may not be colourfast. Warning! Keep away from fire. 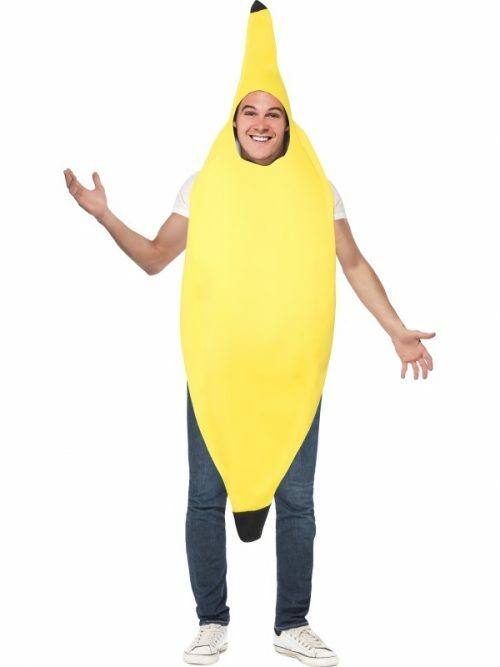 Banana Costume, Yellow, Jumpsuit Dry Clean Only 100% Polyester Adult size fancy dress costume. Not for children. Dyes may not be colourfast. Warning! Keep away from fire. 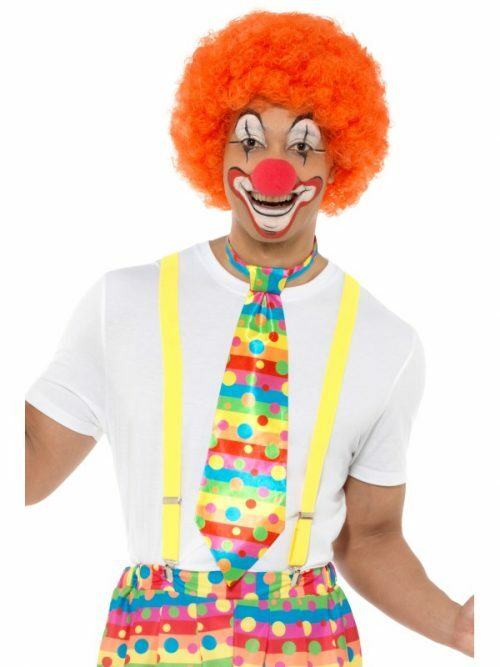 Big Top Clown Bowtie, Neon, with Spots & Stripes Not Applicable 100% Polyester This item is a fancy dress accessory for adults. It is not a toy. Warning! Keep away from fire. 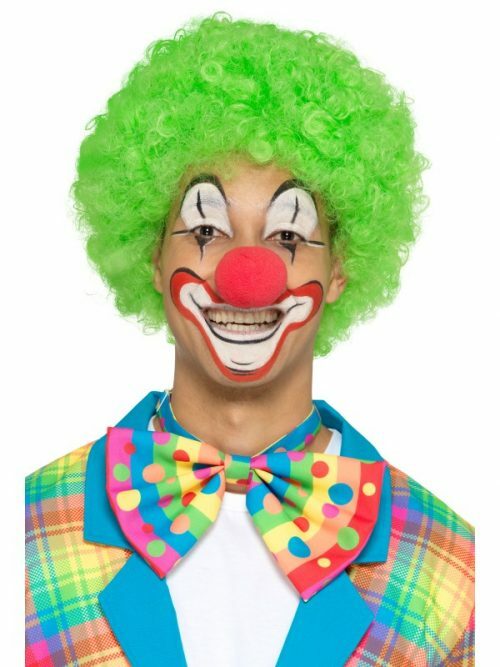 Big Top Clown Tie, Neon, with Spots & Stripes Dry Clean Only 100% Polyester This item is a fancy dress accessory for adults. It is not a toy. Warning! Keep away from fire. 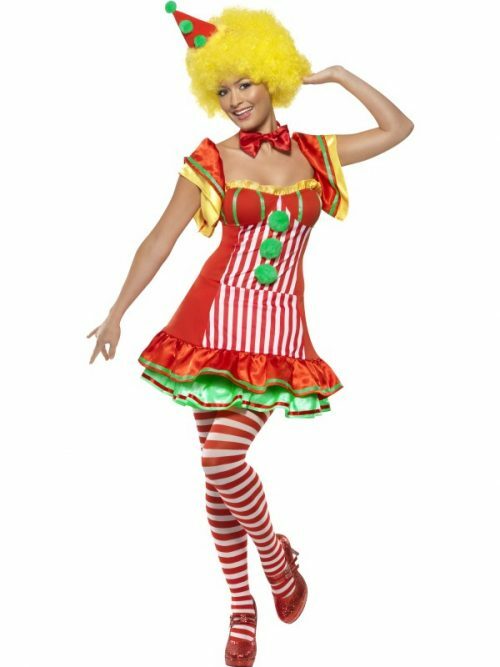 Boo Boo The Clown, Red, with Dress and Hat on Headband Dry Clean Only 100% Polyester Adult size fancy dress costume. Not for children. Dyes may not be colourfast. Warning! Keep away from fire. 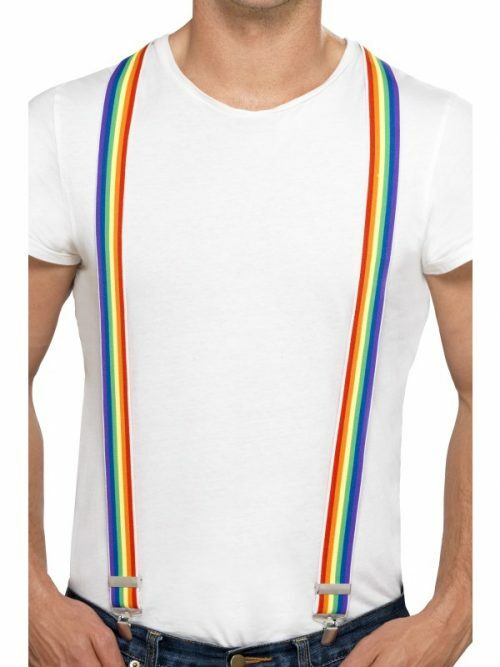 Braces, Rainbow Not Applicable This item is a fancy dress accessory for adults. It is not a toy. Warning! Keep away from fire. 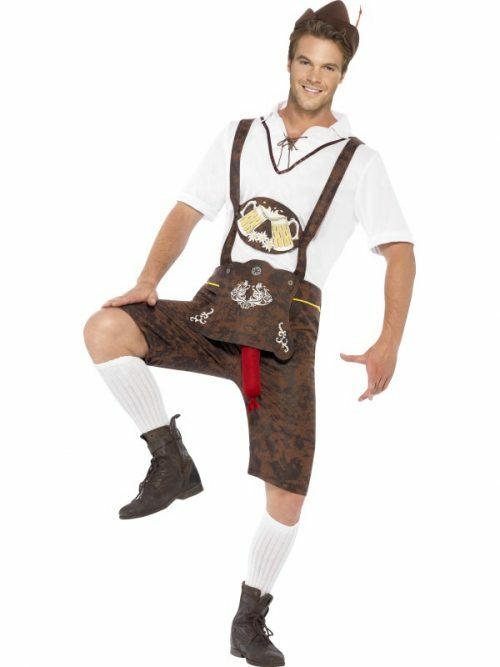 Brad Wurst Costume, Brown, with Lederhosen, Shirt & Hat Dry Clean Only 100% Polyester Adult size fancy dress costume. Not for children. Dyes may not be colourfast. Warning! Keep away from fire. 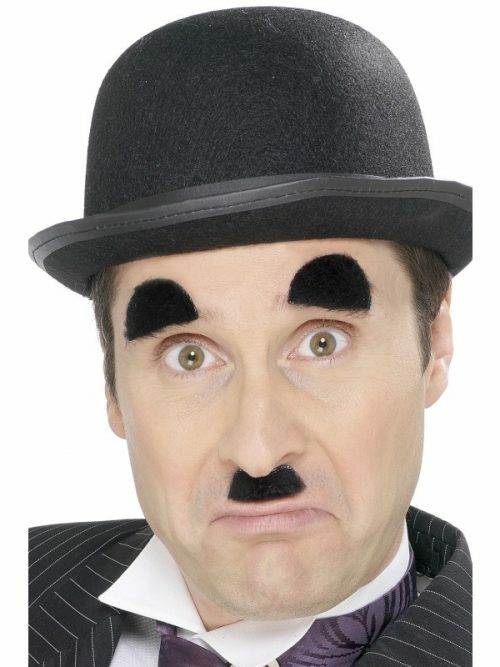 Chaplin Tash and Eyebrows, Black, Self-Adhesive Not Applicable This item is a fancy dress accessory for adults. It is not a toy. Warning! Keep away from fire. 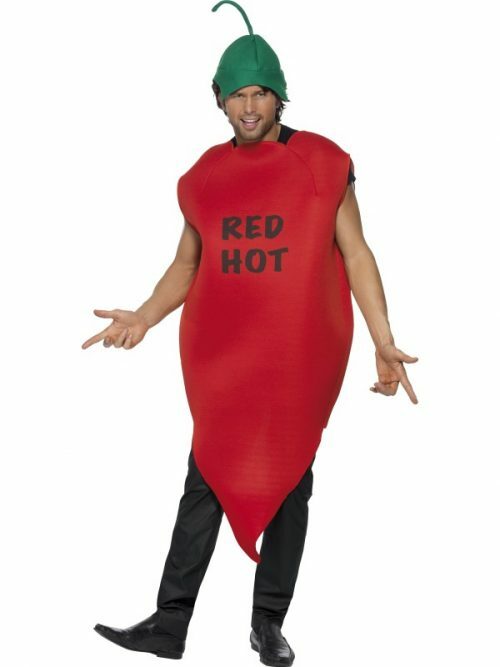 Chilli Pepper Costume, Red, with Tunic & Hat Dry Clean Only 100% Polyester Adult size fancy dress costume. Not for children. Dyes may not be colourfast. Warning! Keep away from fire. 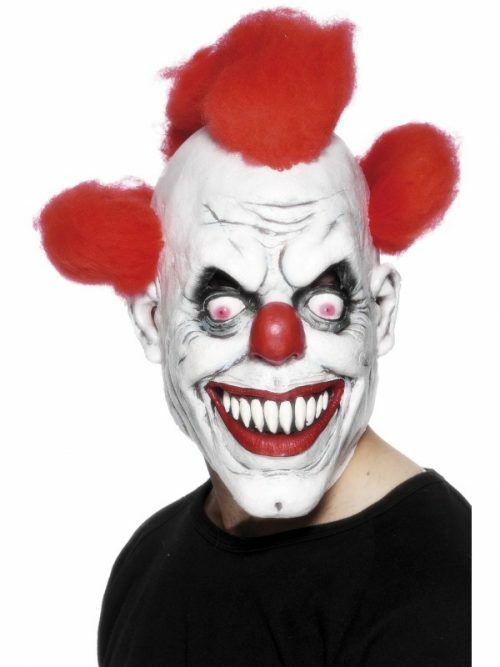 Clown 3/4 Mask, Red & White, with Hair Not Applicable This item is a fancy dress accessory for adults. It is not a toy. Warning! Keep away from fire.